This compact book for laity introduces the major concepts of the Christian faith in a quick, easy-to-read fashion. 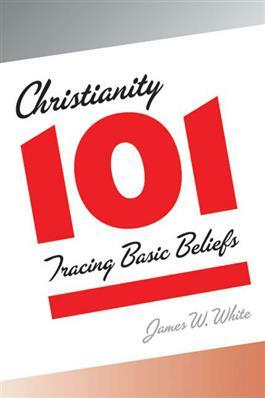 The author begins with a brief overview of Christian history from biblical times to the present, with references to key people and events that shaped the faith. He follows this with sections on God, Jesus, and the Holy Spirit. For each of these topics, he sketches the basic ideas of the Bible and then shows how Christians in different centuries and contexts have applied these ideas to their own lives and circumstances.